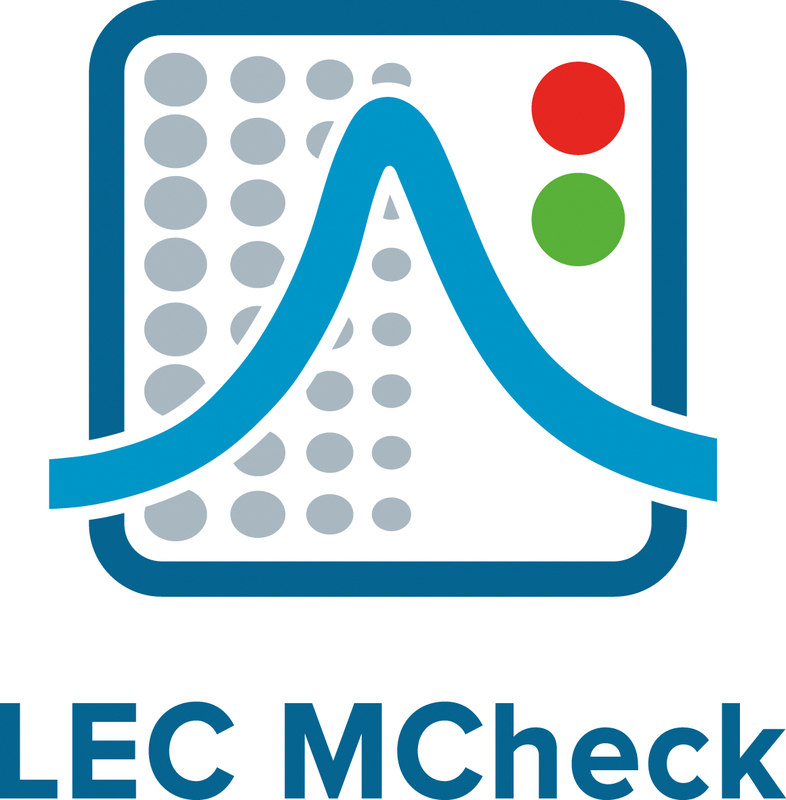 The LEC has developed an innovative software, LEC Measurement Check System (LEC MCheck), which enables automated quality control of test bed data and thus early recognition and correction of measurement errors directly at the test bed. 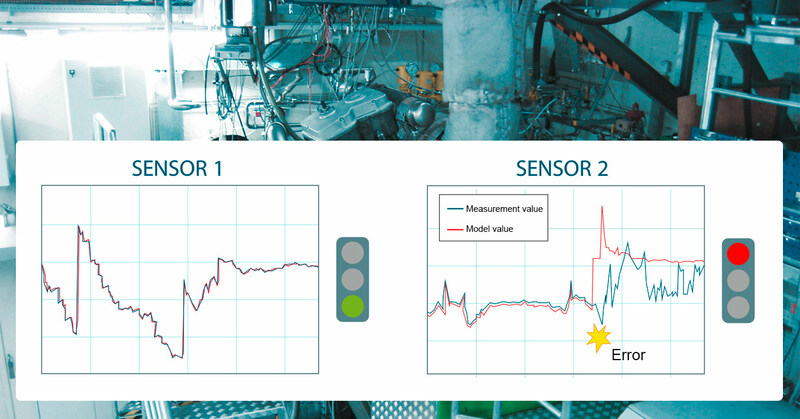 The aim is to improve measurement quality by implementing flexible, model supported methods for conducting an automatic plausibility check, isolating errors and correcting measurement values. The LEC Measurement Check System was originally developed for engine test bed use. The generic, highly flexible approach also allows the software to be used with any measurement setup. Please let us know if you would like more detailed information about the software.